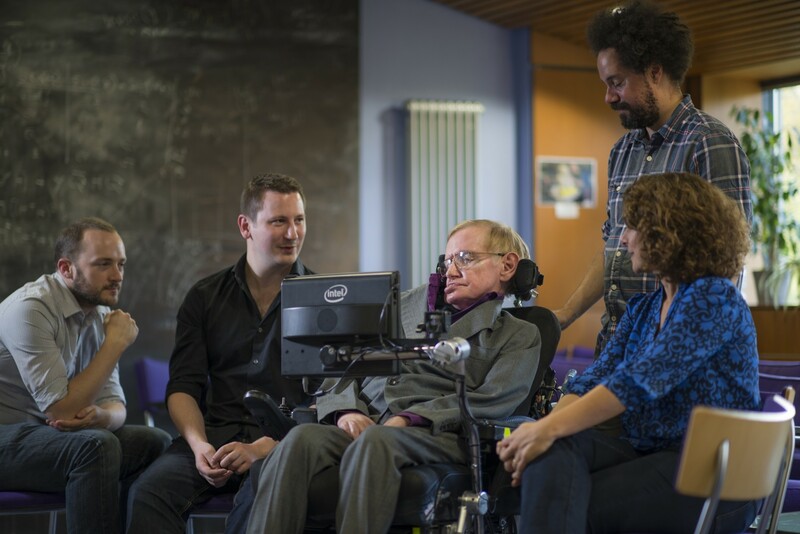 Intel Creates New Communication System for Prof. Stephen Hawking. Today Intel demonstrated for the first time with Professor Stephen Hawking a new Intel-created communications platform to replace his decades-old system, dramatically improving his ability to communicate with the world. The customizable platform will be available to research and technology communities by January of next year. Read more on Stephen Hawking's Intel made communication System here. Nice to see something other than the day to day stuff, that allows people actually live day to day. yeah, technologies like these are a real enabler for people. It is great that such efforts are put in to help people live day to day when they it would have been extremely difficult otherwise. The video in the article is set to private. Yeah, Intel's official channel has set it to private. How odd. It is fixed now, I found a different video for it. Thankfully somebody uploaded it elsewhere. He has been severely limited with old tech to communicate his new ideas and theory.Maybe now we can get what he`s upto. I love this man and his theories! If you guys haven't already you need to read "The universe in a nut shell" it's just mind blowing. It's fantastic that Intel continue to support him and help him in his field, the guy is a mind of unimaginable knowledge.